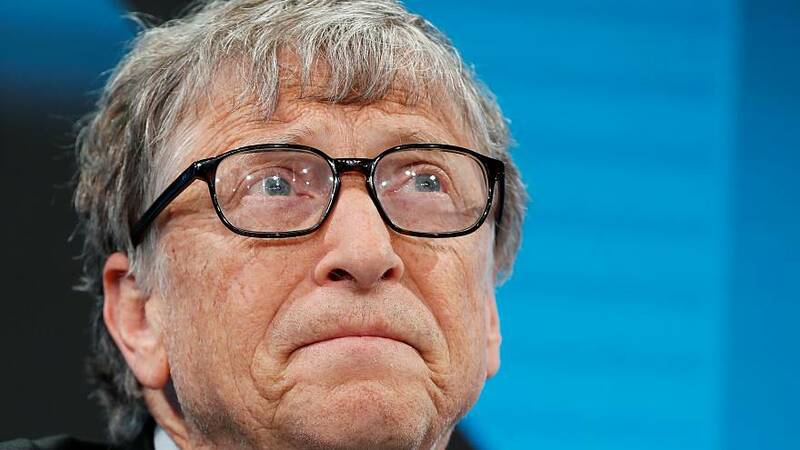 Microsoft founder and philanthropist Bill Gates discussed funding for global healthcare at the World Economic Forum in Davos, Switzerland on Tuesday. Gates was joined by panellists including Tedros Adhanom Ghebreyesus, the director general of the World Health Organization, to discuss why development assistance for health peaked in 2013 at $38 billion (€33 billion). The session focused on how a new "financial architecture" could help to boost support for healthcare in developing countries in the future. You can watch the discussion live in the video player above.